Mobile phones have drastically evolved and attained the position of a powerful business tool in the digital era. People, today, have a strong affinity towards smartphones and the app marketplace has millions of mobile applications to satisfy various business and personal needs of mobile users. From a simple start-up to large enterprises, mobile applications contribute immensely to the growth of business operations, employee productivity and customer satisfaction. Both B2B as well as B2C mobile applications are gaining momentum and assisting organizations to outrun competition in various industry sectors. To fight the stiff competition from the millions of apps in the marketplace and topenetrate the industry with a robust application, SSN offers a strategic focus to iPhone development and promises seamless user experience to every iOS application it builds. SSN Venture offers custom iOS mobile application development services to cover the complete development cycle from ideation to distribution. We leverage a proven agile methodology and strongly supported by a large team of technical experts. Dedicated iOS app developers to monitor every project with individual attention. Complete support that includes consultation, development, testing and delivery of the app. 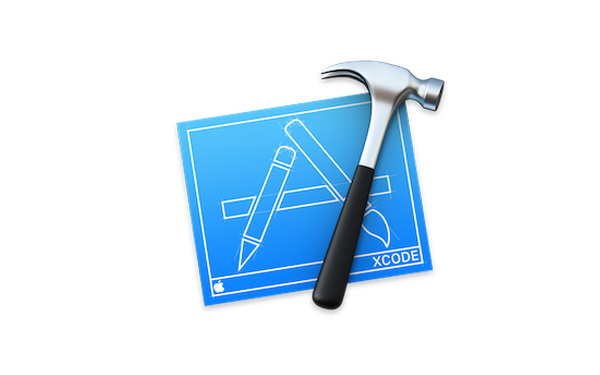 Responsible for deployment of the application to the app store. Takes care of post-deployment support, maintenance and upgrades. We aim to deliver compelling mobile applications that can stand well above the competition and add true value to one’s business. Why Choose SSN Venture For IOS Application Development Service? We are a renowned iOS Development Company Melbourne that has delivered hundreds of successful mobile applications in the past. Our customer success stories speak of the expertise, innovation and excellence we bring to the table. Our agile native mobile development process focuses on just creating a mobile application but an empowered mobile experience. Reasonable price packages that can be customized to match the budget and needs of the client. Highly experienced professionals who offer seamless support through email, phone and Skype. Expertise in developing mobile applications for clients across various industry sectors. Highest level of customer service and 100% satisfaction guaranteed. For building a robust hybrid mobile app or a native app powered with unparalleled user experience, SSN Venture is the ultimate destination for a smooth project experience. Our experts will be able to help clients to witness a true difference in their way of conducting business and also promise a quicker ROI. Call us today or mail us for more information.